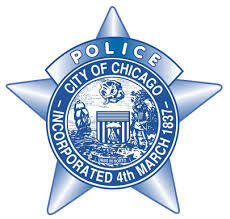 Alderman Tunney has posted the complete CPD alert regarding armed robberies in which offenders approach victims on the street and rob them at gunpoint. The offenders often escape in a vehicle. CWB believes there are far more robberies connected to this operation dating back to early July. The alderman's site includes a link to a PDF that you can download, print, and distribute. He also announces that saturation teams will work the area and a community walk has been organized for August 9 at midnight. All are good short-term steps. Full details are on the Alderman's web page. We sincerely look forward to hearing about long-term solutions.